Narooma Rotary Beacon 21 March 2019 – Narooma Rotary Club Inc.
Our very own Geoff Robin will talk about The Australian Constitution. Geoff is a former journalist (Canberra, Melbourne), Federal public servant, and former advocate for the Australian Local Government Association, and much more. He is passionate about the democratic process and therefore our Constitution which he believes needs urgent reform to safeguard our Parliamentary democracy. 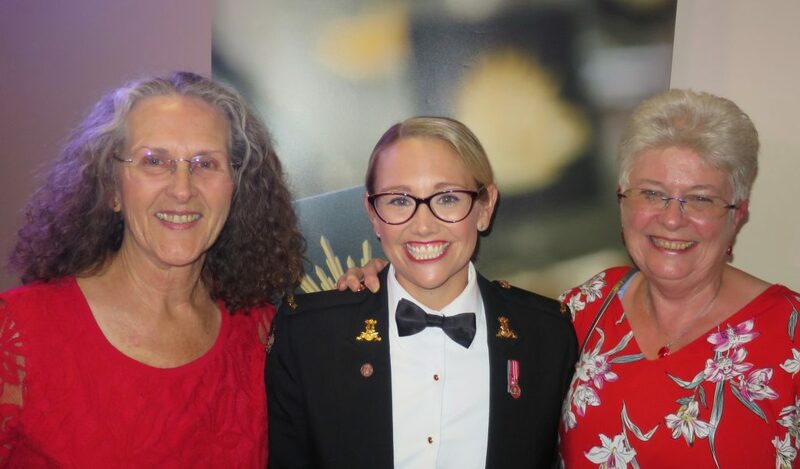 Instead of our meeting last Thursday, many of us enjoyed the wonderful concert by the Band of the Royal Military College Duntroon featuring Charmaine’s daughter Liz Cherry. Ten dollars from each ticket is going to our local Rural Fire Service units, in appreciation of their role in fighting the Tathra bushfires one year ago. 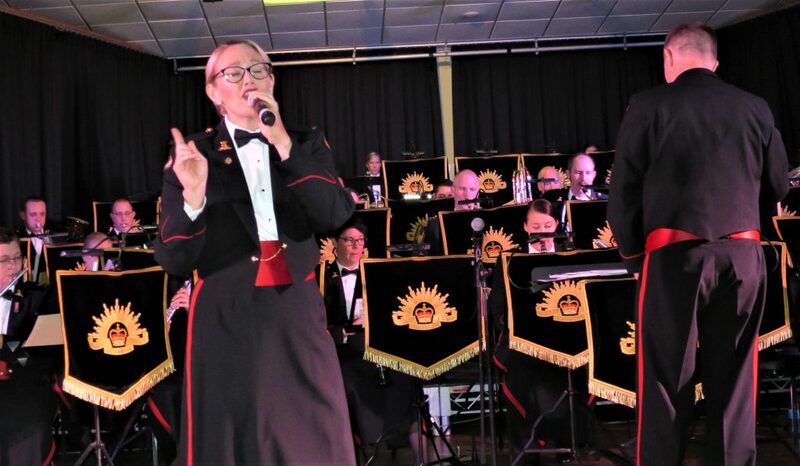 A combined Club Development Seminar, Presidents Elect Seminar and District Assembly will be held in Canberra on the weekend 30-31 March 2019. The Presidents Elect Seminar is for incoming Club Presidents and the Assembly and Club Development seminar is open to all Rotarians and Rotaractors in the District. Moruya Rotary Club will receive an initial $10,000 grant from the Australian Government to help develop a local community action plan to identify and deliver evidence-based prevention, promotion and harm-reduction activities to prevent substance misuse in Eurobodalla communities. The Club will work in partnership with service providers, schools, police, young people, Indigenous and primary health services and other non-government organisations, with resources and support provided by the Alcohol and Drug Foundation. Bega Rotary was involved in the recent Far South Coast Science & Engineering Challenge, now in its third year. Students attended from Monaro High, Bega High School, Sapphire Coast Anglican College, Lumen Christi Catholic College, Eden Marine High, St Patrick’s Parish School, Mallacoota P12 College and Bombala High. This year’s Rotary Youth Driver Awareness (RYDA) for Year 11 students is rapidly approaching on Monday 1st and Tuesday 2nd April. Sandra, Geoff and Ange Narooma High students will be assisting Narooma students on the Tuesday. This programme targets pre-learner drivers from Eurobodalla Shire’s five high-schools and is run by Batemans Bay Rotary in conjunction with Moruya and Narooma Clubs. wrote Journalism Ethics for the Digital Age (Scribe Publications 2014).